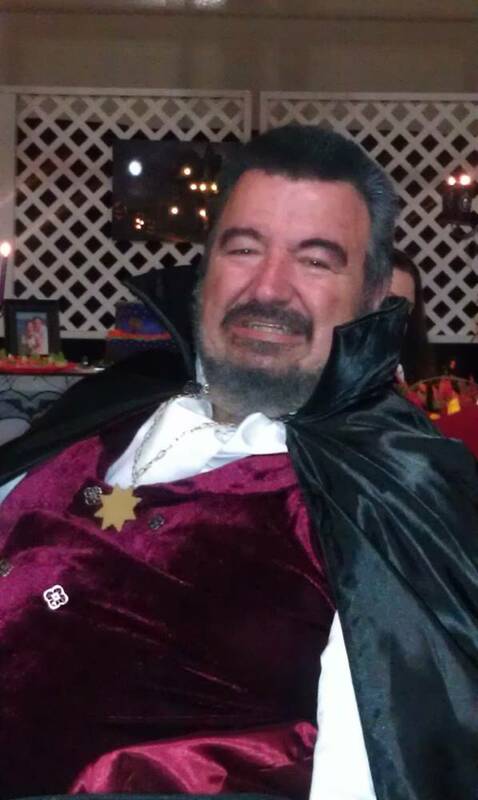 Everyone knows that vampires are extraordinarily suave and sophisticated. A full tuxedo to a housewarming party is not unheard of. And a cape? Yeah. It has to be worn with everything. 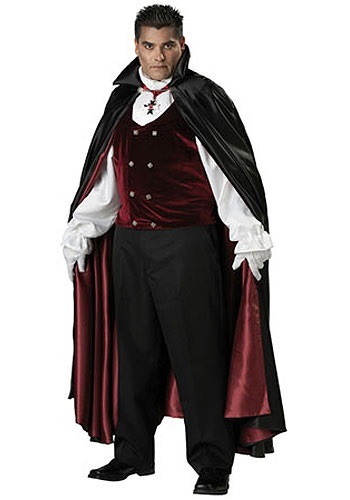 So skip the suit searching and tailoring and try our Gothic Plus Size Vampire Costume instead. I purchased this costume about 4 yrs ago and still wear it every year at Halloween and to other parties as well. its a very high quality costume. the cape is very large and well made. so is the vest and shirt. I wished the necklace was better quality, but other than that. its well worth the price i paid for it. and i go get a lot of good compliments about the costume as well.